For quite a while now there have often been reports of strange sounds from the skies above cities and towns from all around the world. Not so long ago I posted an article about strange trumpet sounds over Jerusalem which was accompanied by a strange cloud formation that looked like some kind of vortex. 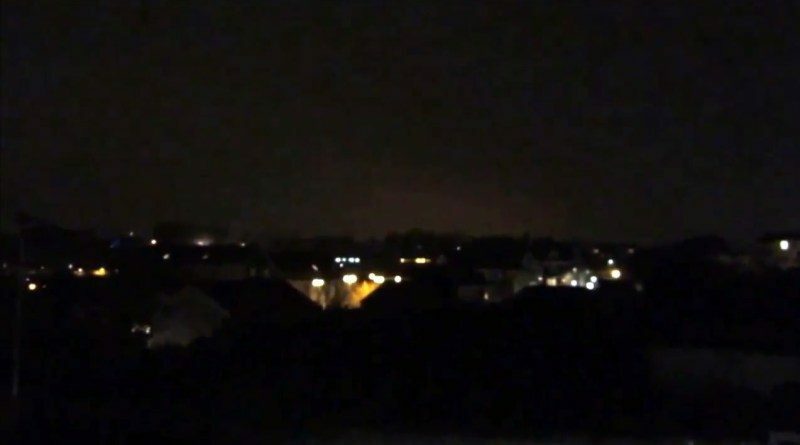 Now we have had reports of those creepy noises appearing above Plymouth, UK. Local resident Joao Caetano heard the strange sounds while visiting the marina and so took out his phone and started recording the noise. You can hear the noise in the video but the skies look fine. Plymouth has apparently been bugged by a droning noise for years which no-one can explain. It has been keeping residents awake at night. Some residents believe it could be aliens, while others think there is other logical explanations. What do you think it could be? It seems to be a world-wide phenomenon.